The story of the Edgartown Lighthouse on Martha’s Vineyard is a story about love. It is about the islanders’ love of their rich sea going heritage, love of their lighthouses and love for their children. If not for their devotion to the Edgartown Lighthouse it would not be there today welcoming mariners and summer visitors from all over the world. 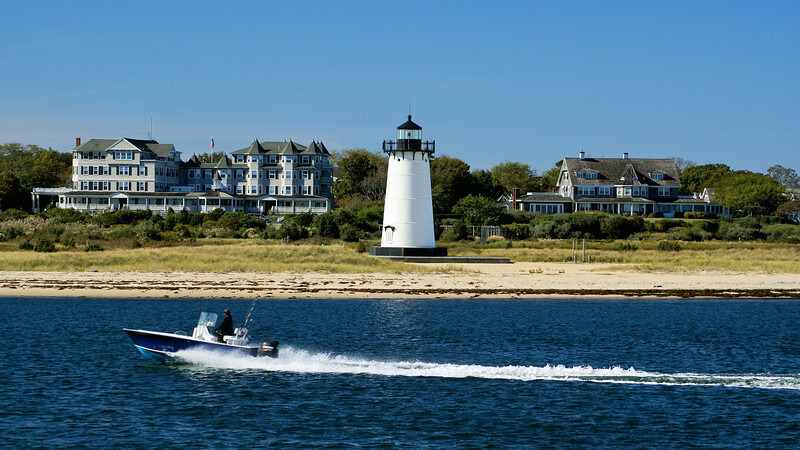 As the whaling industry boomed in the early 1800’s at Martha’s Vineyard and Nantucket, Congress appropriated $5,500 in May 1828 to build a lighthouse at the entrance to Edgartown Harbor.